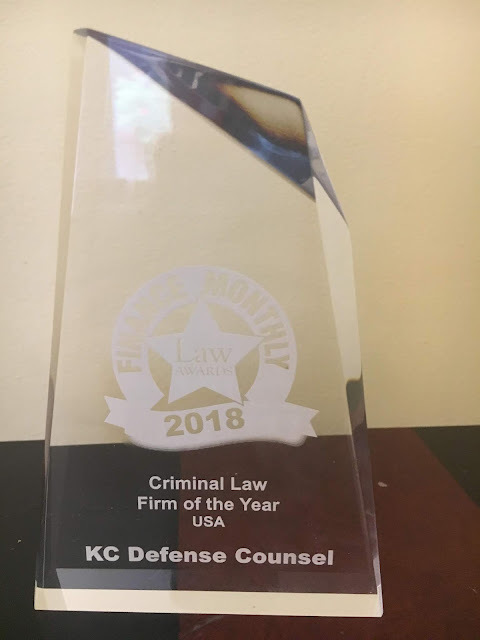 We are proud to announce that Kc Defense Counsel was named “Criminal Law Firm Of The Year” by Finance Monthly Magazine. 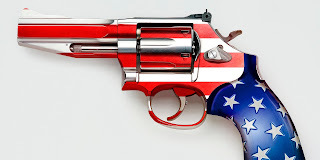 We were recognized for our successful work for our clients, attorneys in our firm, and model of how we do criminal defense. 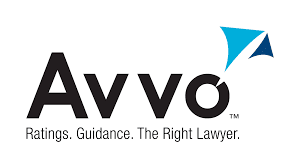 We are humbled by this recognition and will work harder for our clients.